I can’t call this a vintage week at Tshirt Laundry, though the 8-Bit Angels design isn’t without it’s charms, which is a bit annoying since it’s not available as a tee. 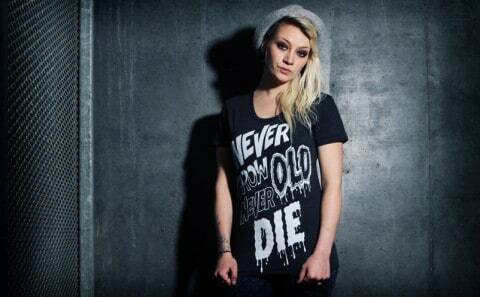 Don’t forget that these shirts as well as everything else in their store are $14 in their Valentine’s sale. 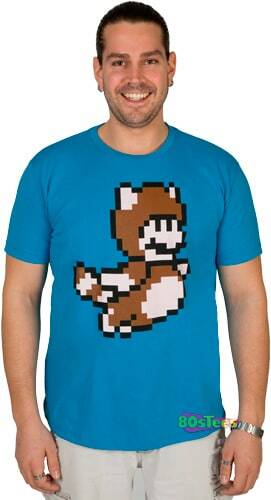 Did anyone else feel like they were practically invincible when they were in the Tanooki suit. 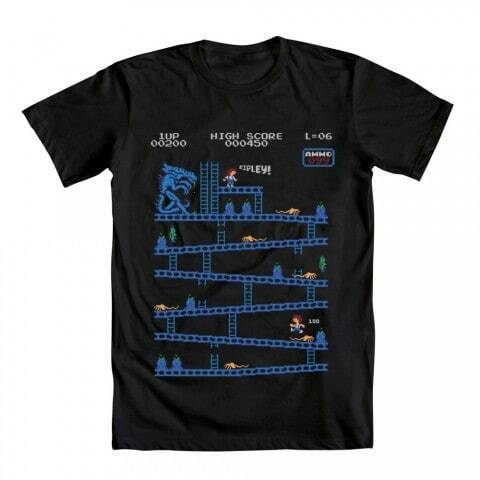 Me and Mario could achieve anything! 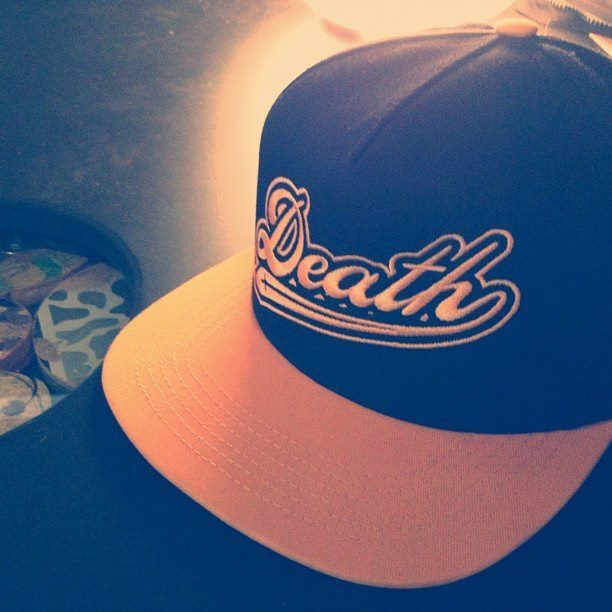 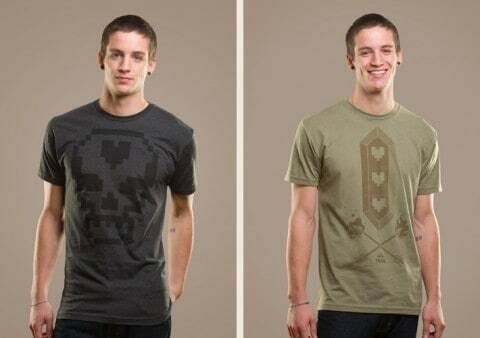 It’s been a few months since Rockhart Clothing‘s released any new products but the drought has finally been broken! But was it worth waiting for? 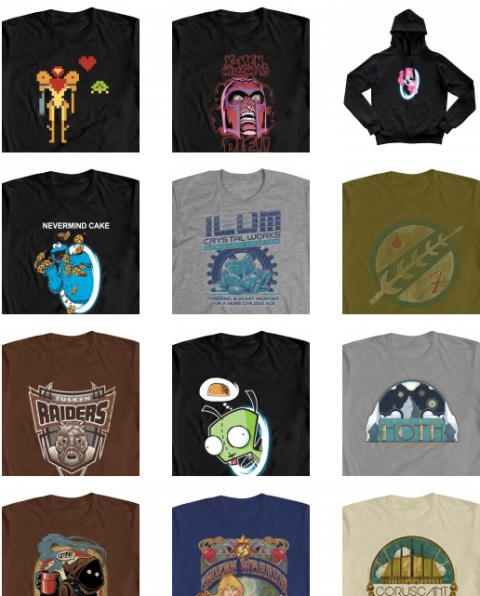 Well that’s really for you to decide so check out the product shots below and head over to their store if you like what you see! 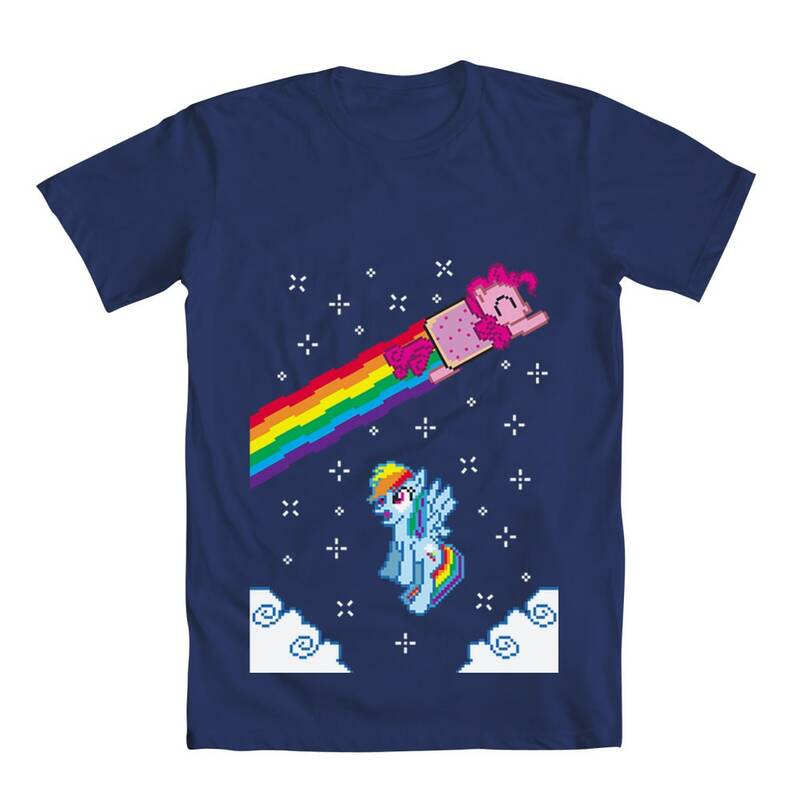 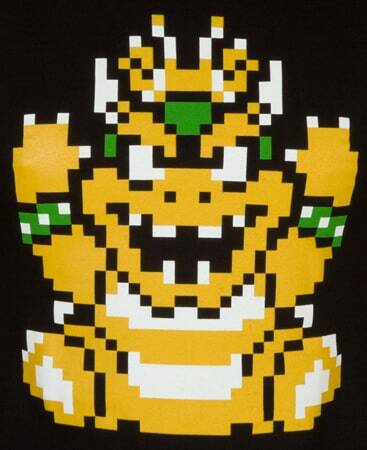 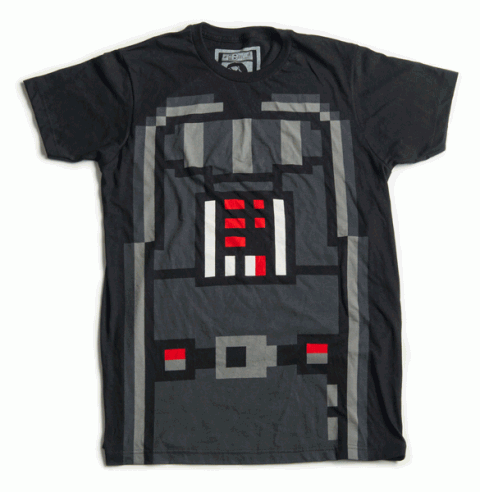 Andy: I love that mix of 8-bit with traditional t-shirt elements. I really like this, it’s good to see 80sTees doing something interesting with their Star Wars license. 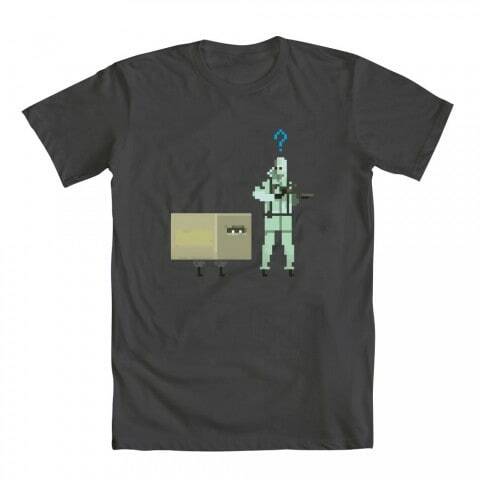 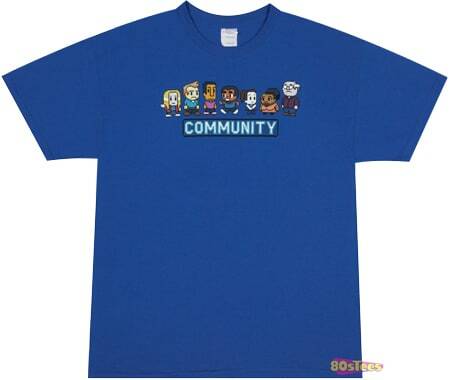 Really nice 8-bit Community t-shirt from 80sTees, I think that Troy is my favourite character recreation here. 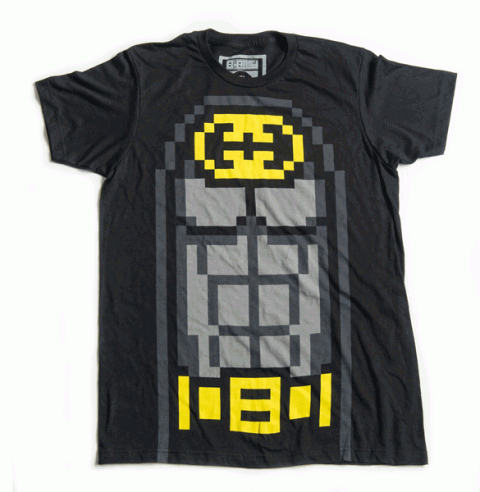 They had me at ‘Bitman’. 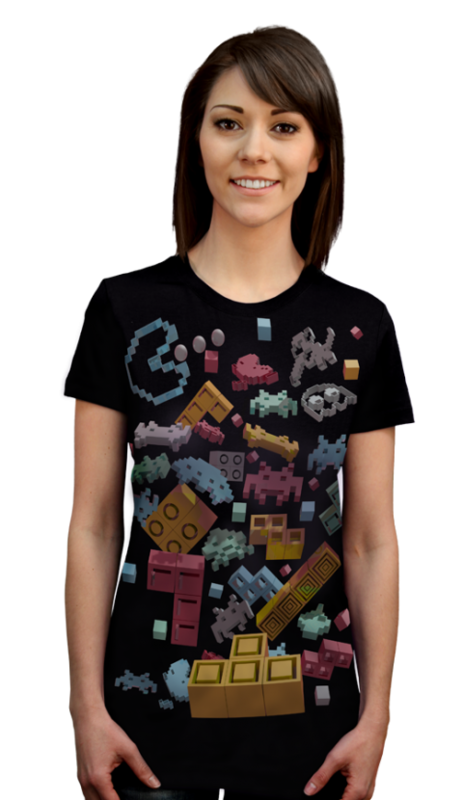 8-bitty launched a bit over a week ago and is a inpired by old school gaming and pop culture, which I get the feeling most of you worked out just by looking at the shirts, but I figrued I’d better you you anyway. 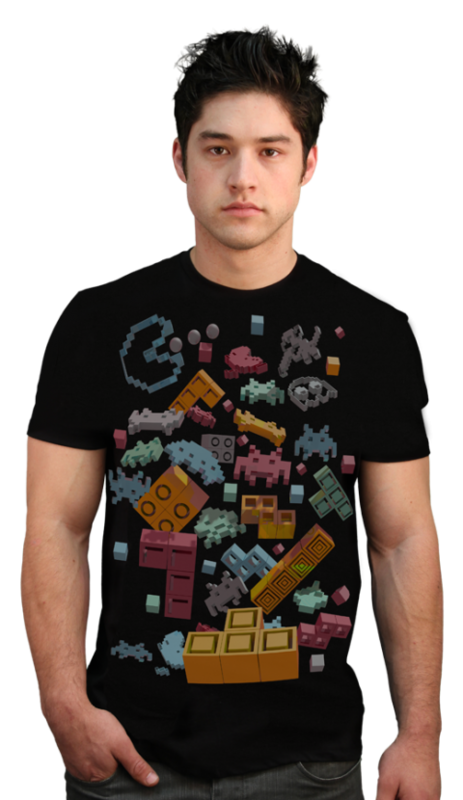 I think it’s a really fun concept and the big 8-bit prints work well, it would be interesting to see a person wearing them instead of the flat shots since we all know tees look a lot different when being worn and the contrast of 8-bit and reality could be really interesting. 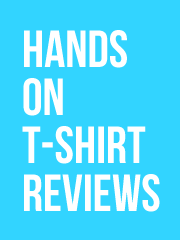 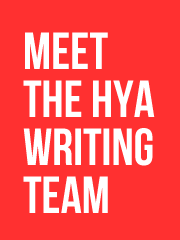 It’s certainly an interesting concept and I think it works really nicely, it’ll be interesting to see what they come up with next. 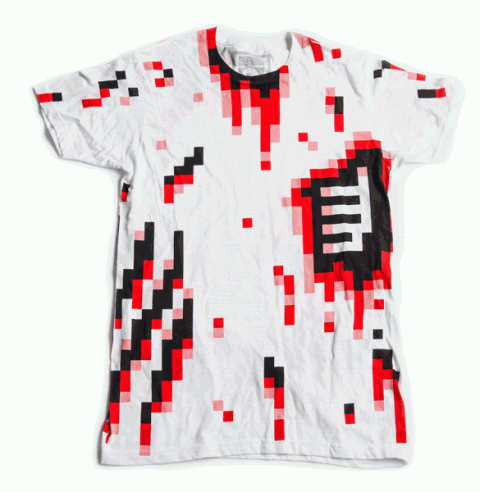 The shirts are American Apparel printed with water-based inks, all orders will be shipped with a free and exclusive mix tape from Count Chocula (who I presume is a cool DJ I’ve not heard of), and the shirts are signed and numbered to show which of the limited edition of 60 pieces you received. Good to see Bag Of Bees getting back into the tee game (not that they were out of it for long), personal fave from thes e two is the 8-bit shirt since I don’t have an association with the Shoe Tree, even if it has got some really nice typework in the design. The shirts are £18 each and it says they’re a pre-order but it also say they’ll start shipping on July 20th so they might even be shipping now, I’m not sure, maybe BoB will jump into the comments to clear up the situation. There are far too many pop culture references for me to mention in this release of 8-bit t-shirts from WeLoveFine.com, so just go over to their page for the contest to get all the details. Design By Hümans have just announced the winners of the 8-bit design contest they recently held. 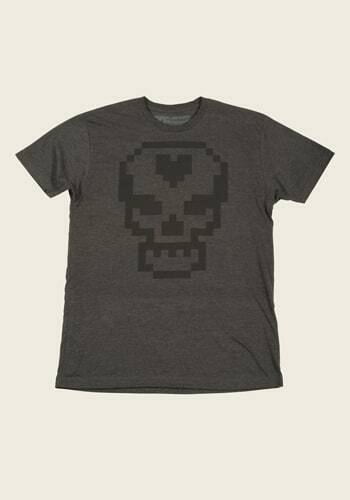 All designs had to include pixelated art as an ode to the revolution of the digital design world. 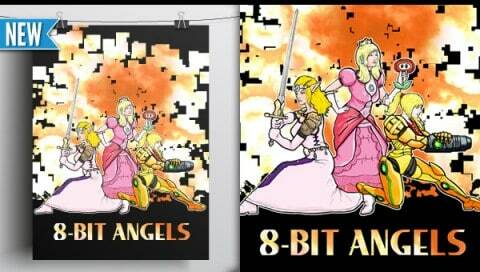 I was never really a fan of such art, as I love the progression and new technologies we have now. 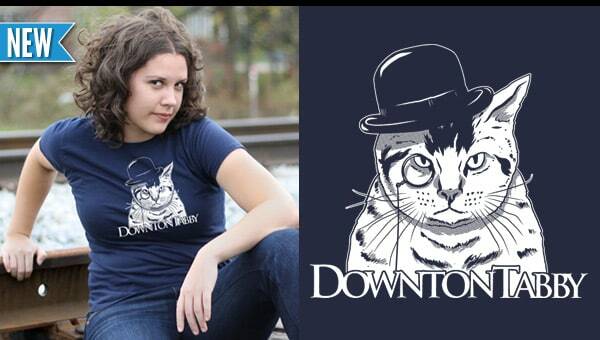 But for those who do enjoy it, all three shirts are now available at DBH. 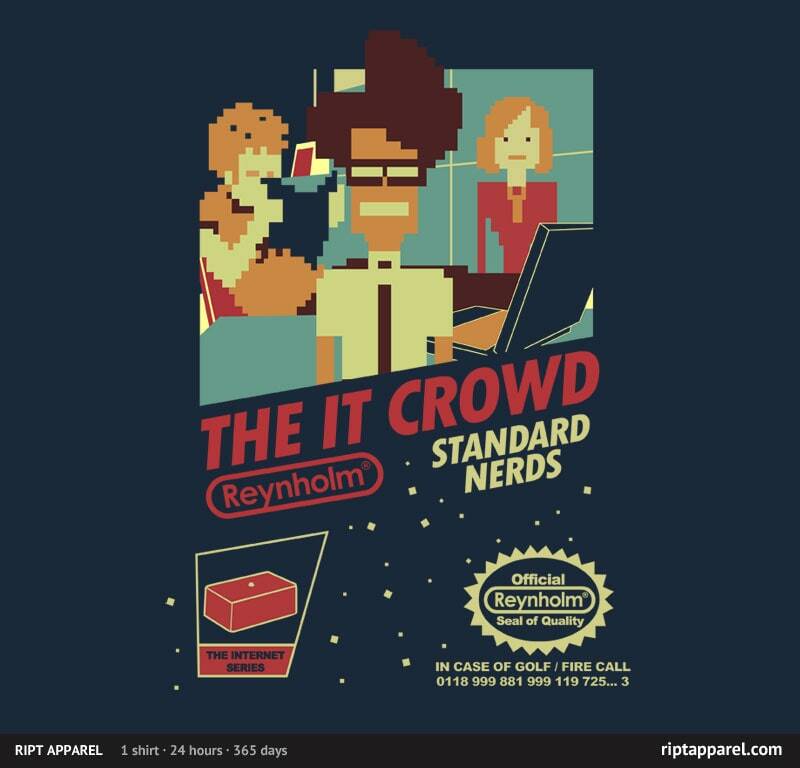 Beligum’s finest continue to set high standards for themselves. Really impressive release, they seem to manage to have a certain style but still manage to appeal to different niches with their looks, which I assume is no mean feat. 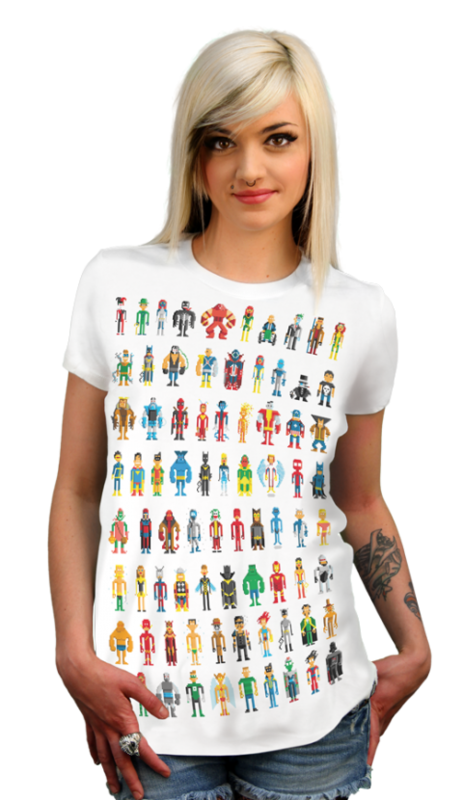 I’ve already got too many pictures in this post but it’s worth mentioning that some of the designs are available on different colour blanks and also as tank tops. Rapidly becoming one of my favourite pop culture t-shirt companies, WeLoveFine.com have introduced a gaming section to their store and added a few new designs in the process. 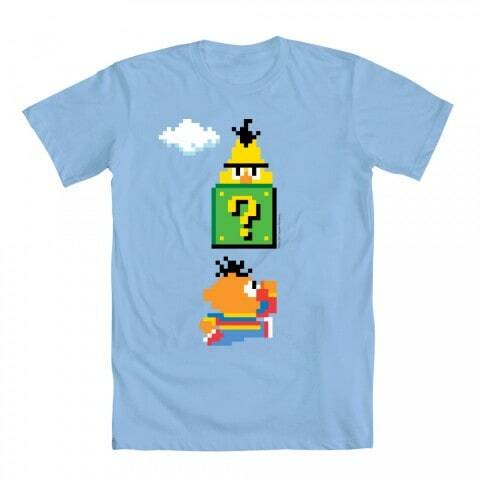 I’m not entirely sure if the Bert & Ernie Mario-themed design above is new, but there was no way that I wasn’t going to show it to you guys. 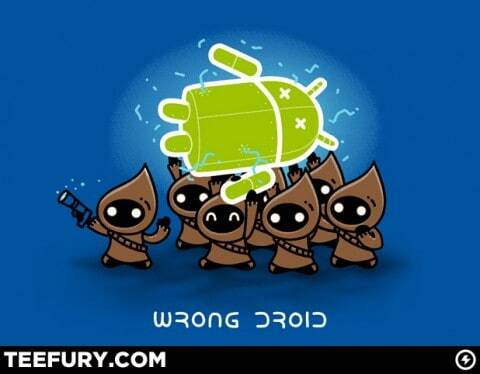 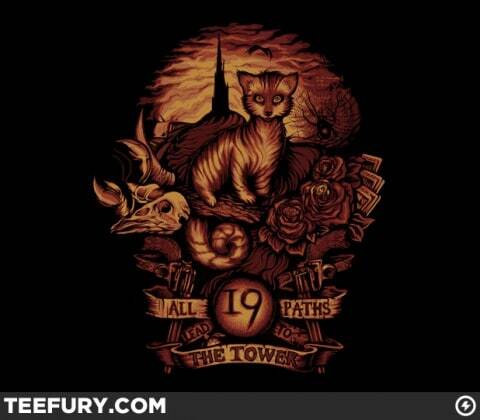 TeeFury are today referencing Stephen King’s “Dark Tower”. 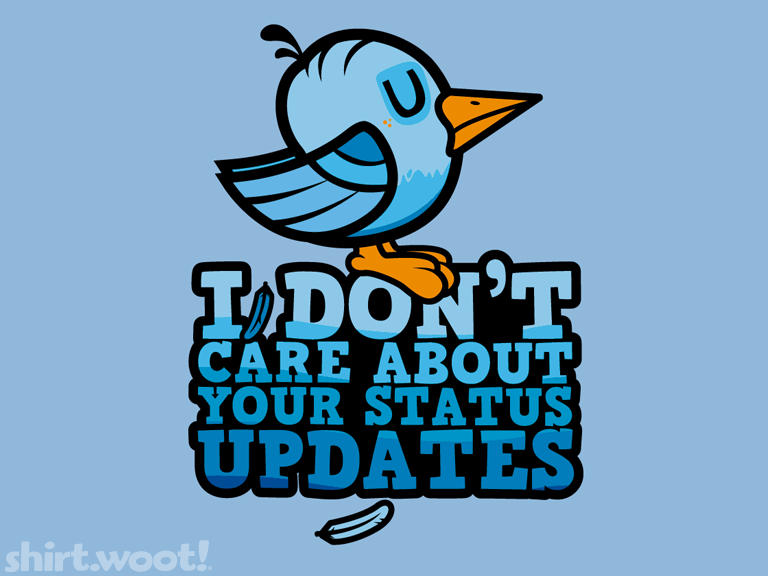 Shirt.Woot have a nicely designed if unoriginal Twitter tee. 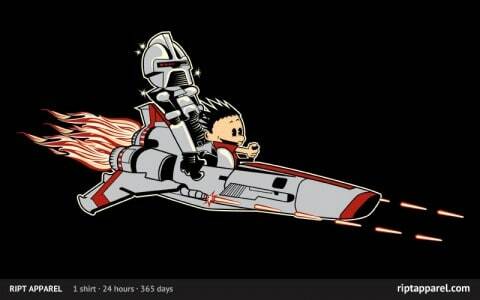 Calvin & Hobbes gets mashed up with Battlestar Galactica at RIPT for some reason. 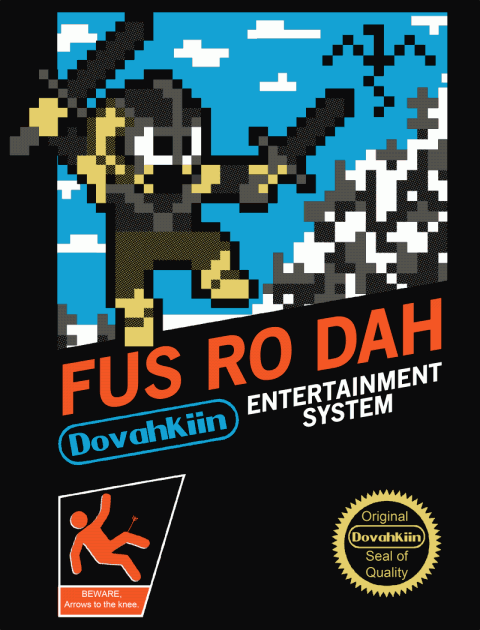 Qwertee give Skyrim the NES box art treatment. 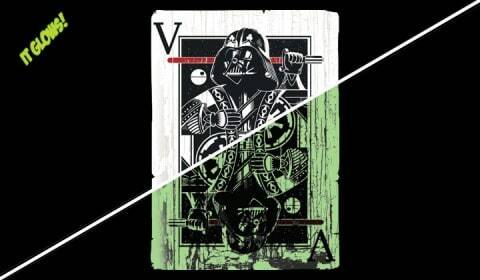 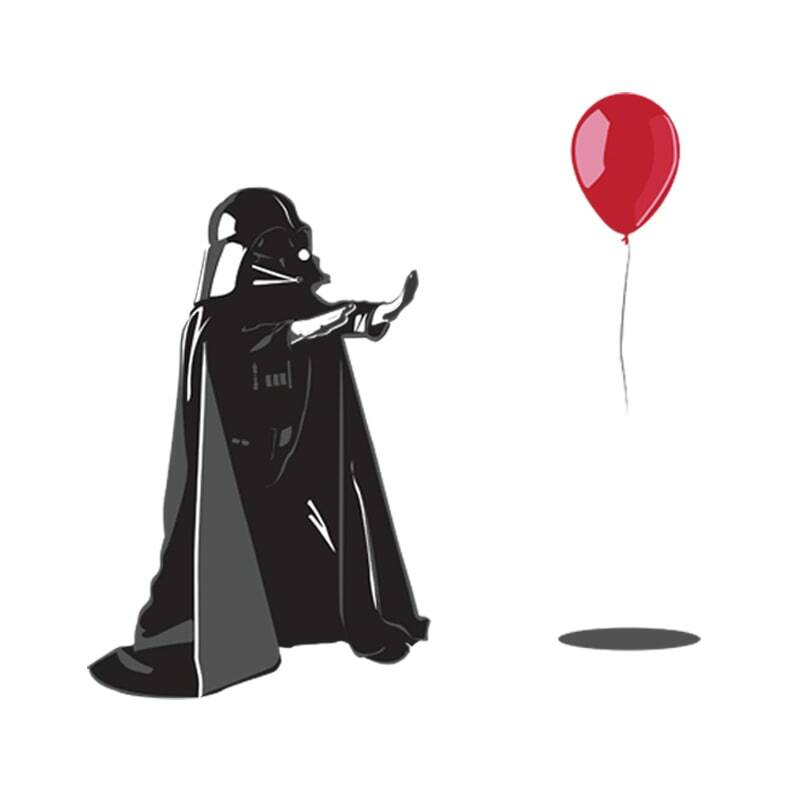 I really rather like the Vader playing card at Shirt Punch. 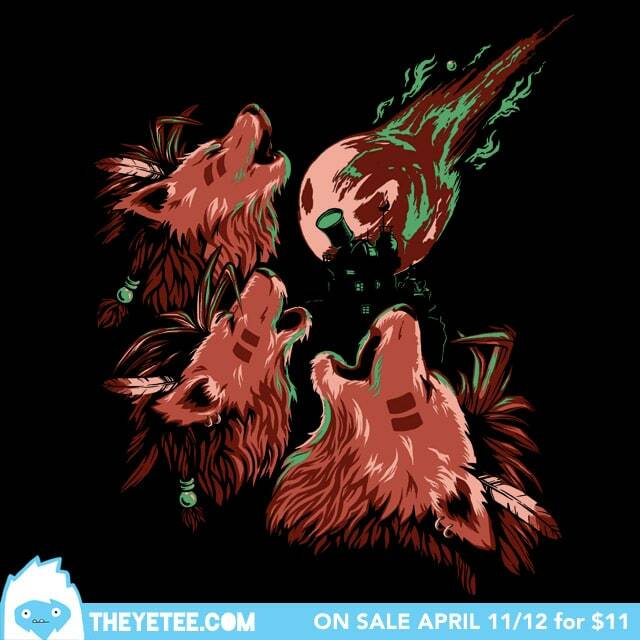 Sorry The Yetee, nothing will ever make me like the Three Wolf Moon meme. 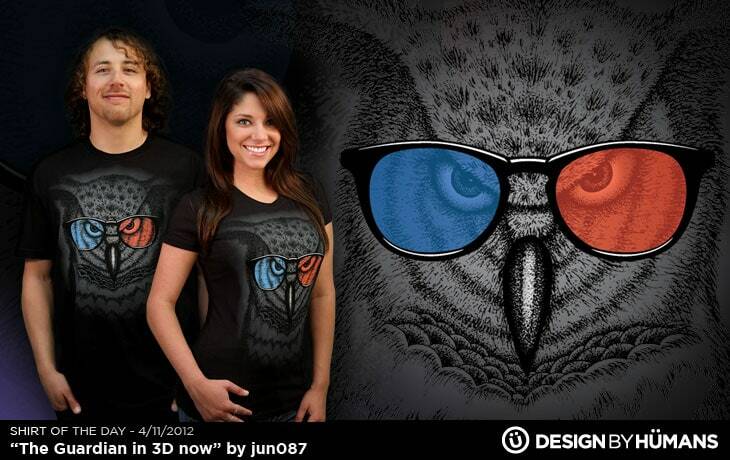 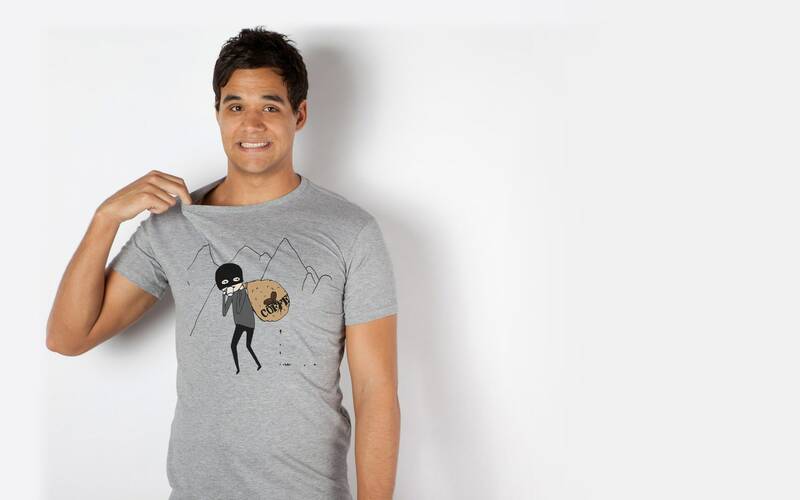 Because everything has to be in 3D now, even the imaginary perspective of an owl on a t-shirt. 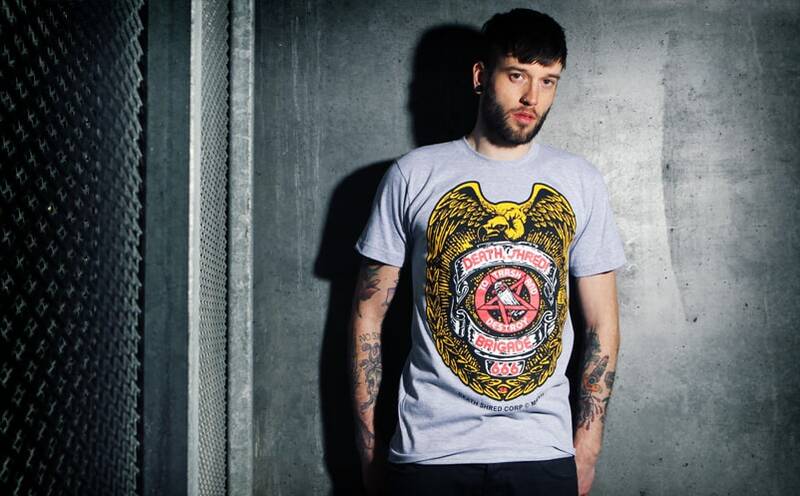 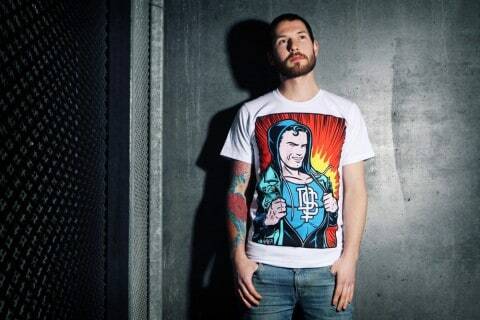 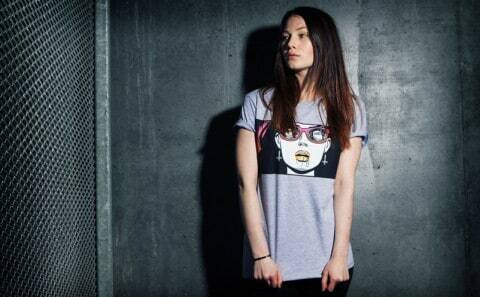 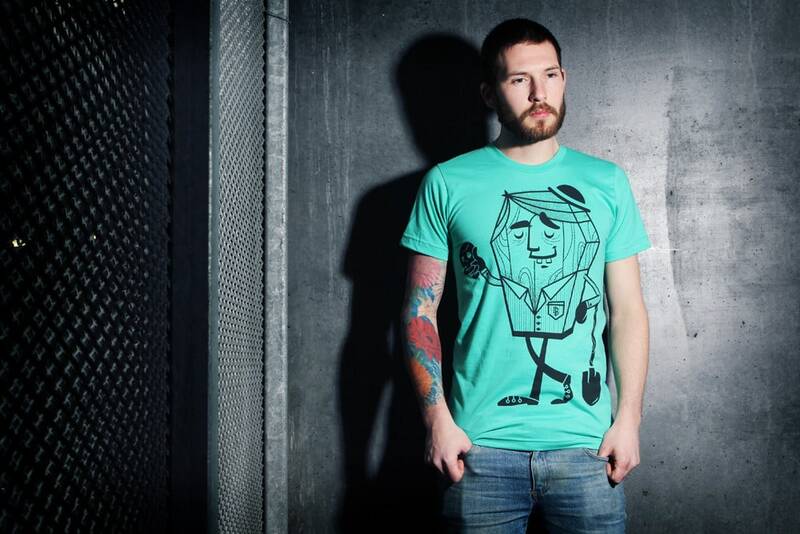 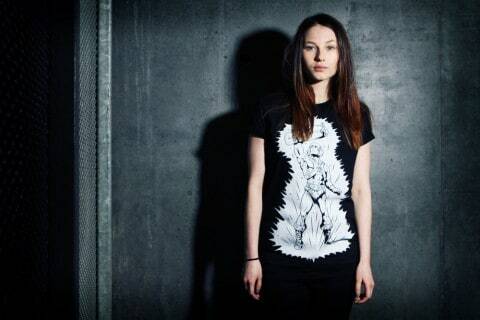 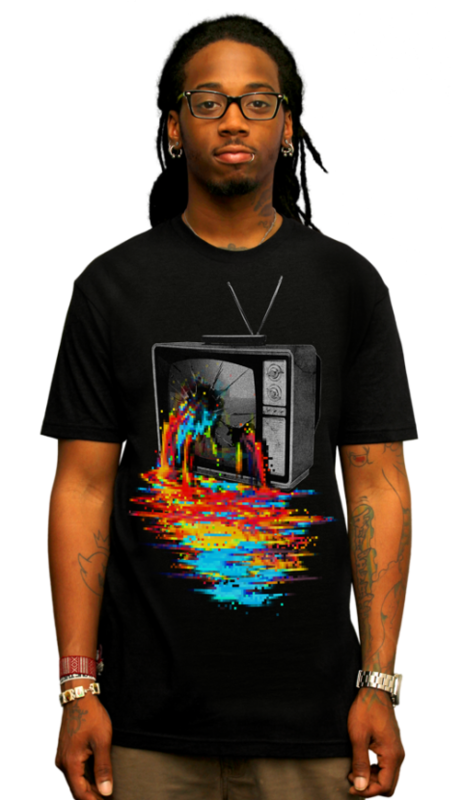 Shirt by DBH. Today’s Made in the Now shirt is about two Austrian thieves who stole two tons of coffee. 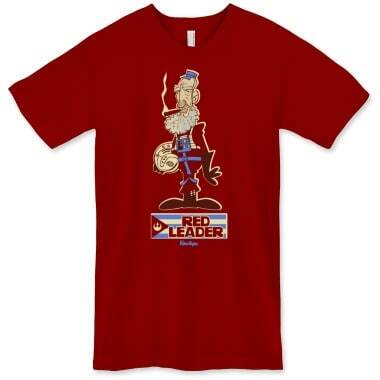 Apparently #FidelCastro has been trending recently so Fibertopic have depicted him as the ‘Red Leader’, which surprisingly enough is a concept I haven’t seen before. 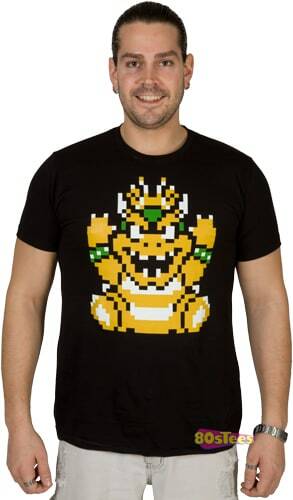 I hadn’t heard of Tee Busters before, are they new? 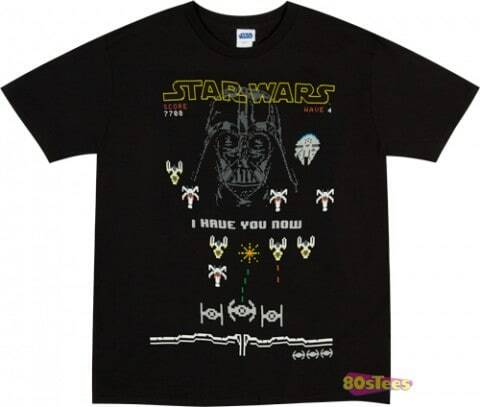 Well, they’ve got a Darth Vader shirt that I suppose is inspired by the ads where the kid is trying to use the force on his Dad’s car. 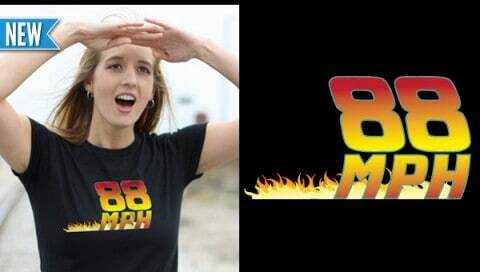 Is it a VW ad? 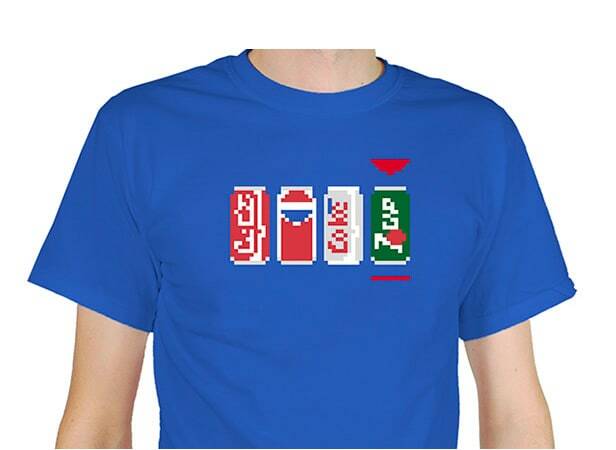 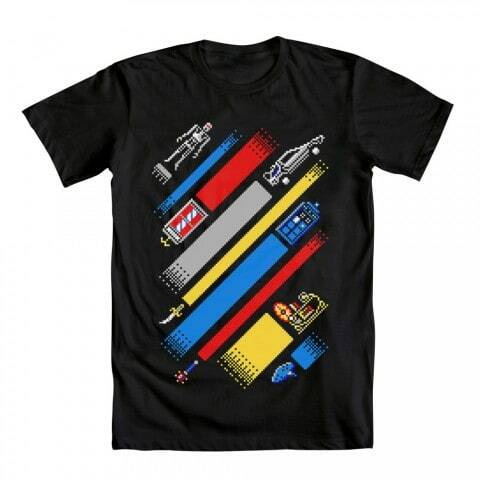 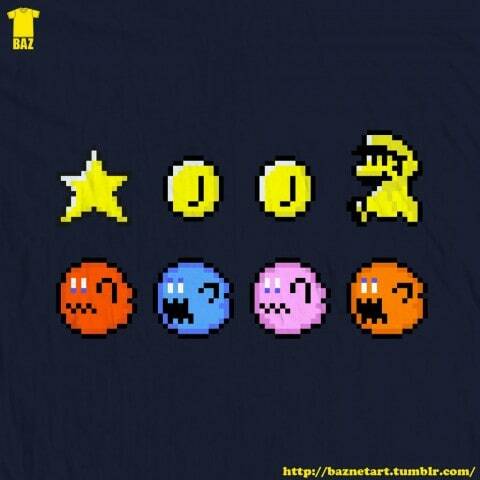 Quite a nice little design this at RedBubble, perfect for all the 8-bit nostalgia fans. 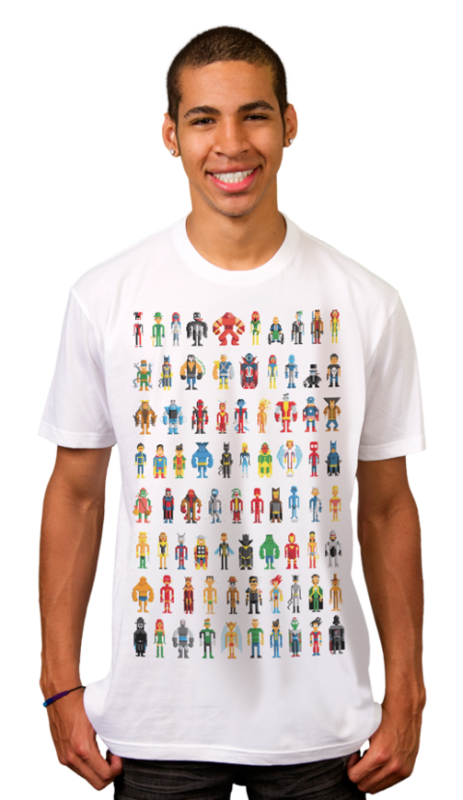 I find it kind of odd that people would want to wear the mascot for an operating system, but this shirt from TeeFury ain’t too bad. 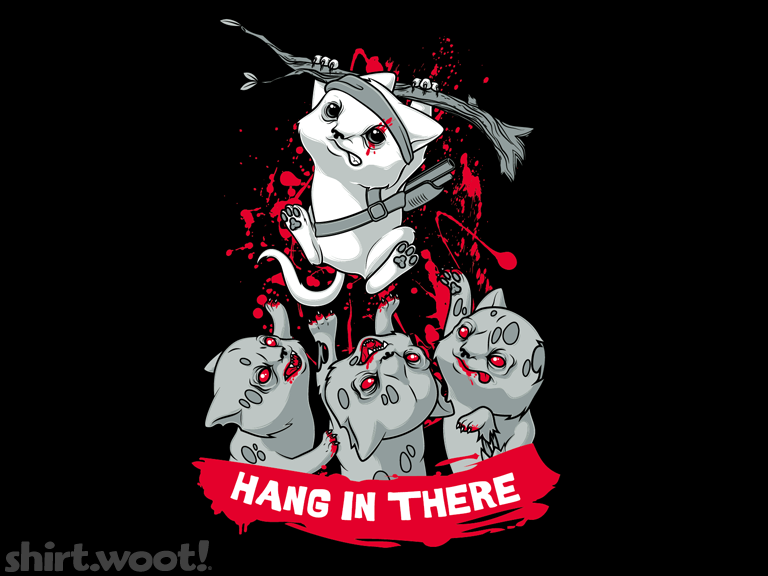 Shirt.Woot revamp the original cute cat poster. My parents aren’t really into computer games, but I do remember back in the early 90s when we had an Acorn A2000 (yes, I am that old school) that they would obsessively play Pac-Man after I went to bed, I wonder if that has anything to do with how I spend 12+ hours a day with some kind of LCD screen a few feet from my face? 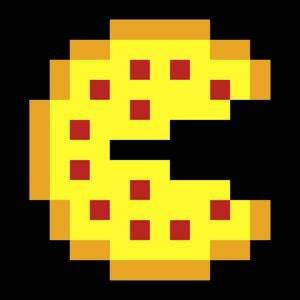 Anyway, Pac Man is still fun and pizza just seems to get better and better, so I like this shirt. Street Fighter gets some attention at TeeFury. 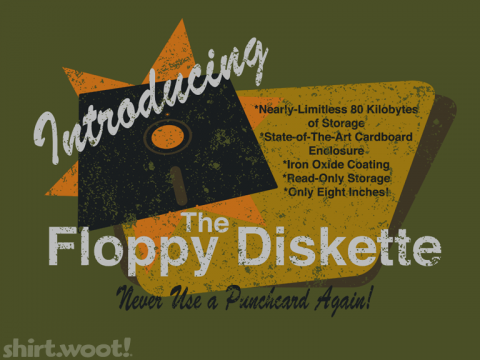 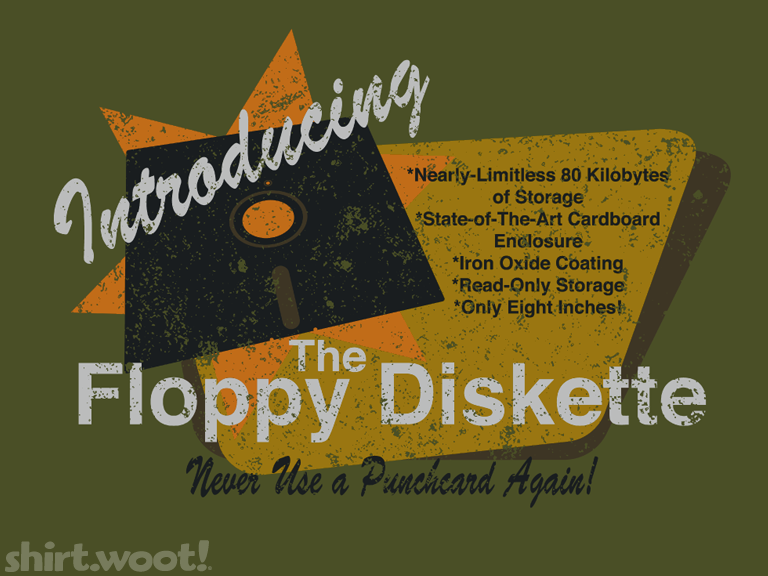 I remember them having floppy disks like this at the first school I went to, good nostalgia but not a great shirt at Shirt.Woot today. 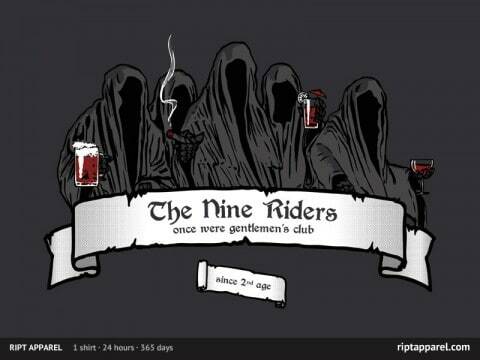 Lord of the Rings is just chilling out at RIPT today. 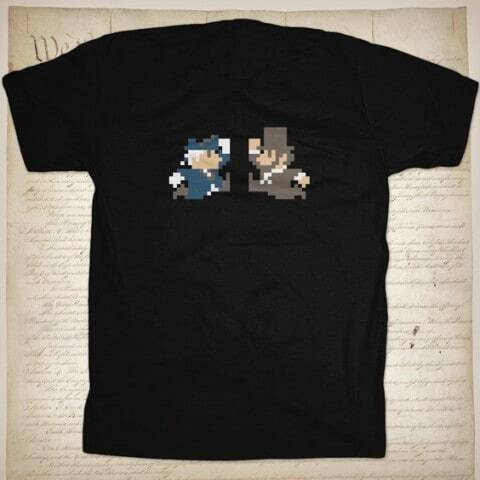 You’re not going to be able to wear this shirt on President’s day this year, but that doesn’t mean you shouldn’t pick it up in time for next years celebrations. I suppose that in theory you could wear it at other times of the year, and possibly even if you’re not American, but only if you can handle the stares and judging looks of people seeing you wearing a shirt with US Presidents on it on a day that isn’t the 3rd Monday in February. 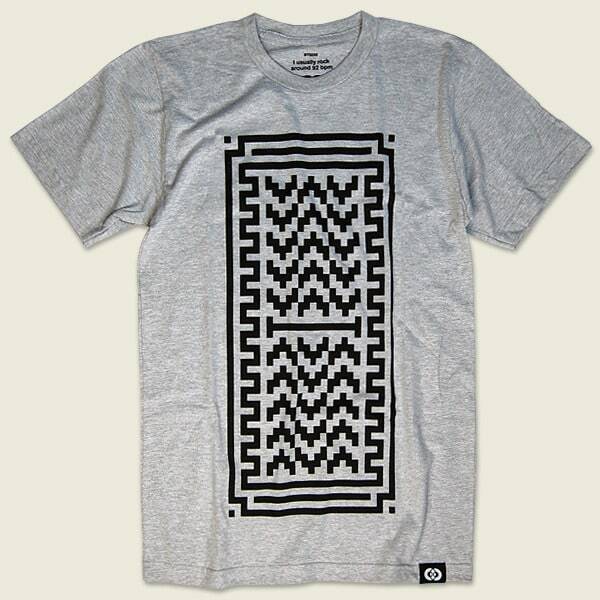 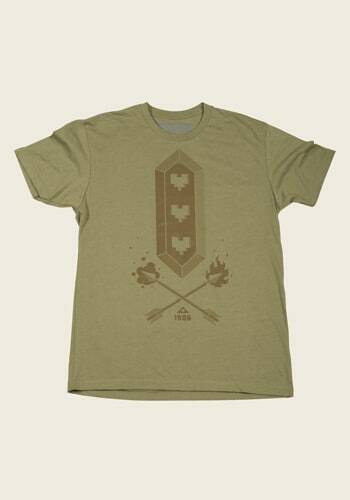 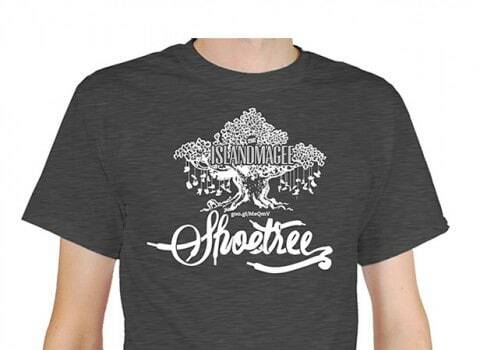 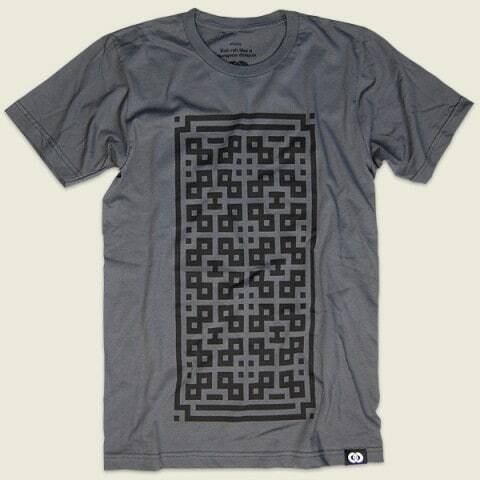 Pick up this shirt for $23 at Chop Shop.